Next to the operator’s head and face area, the feet are the second-biggest particle generator in a critical environment. 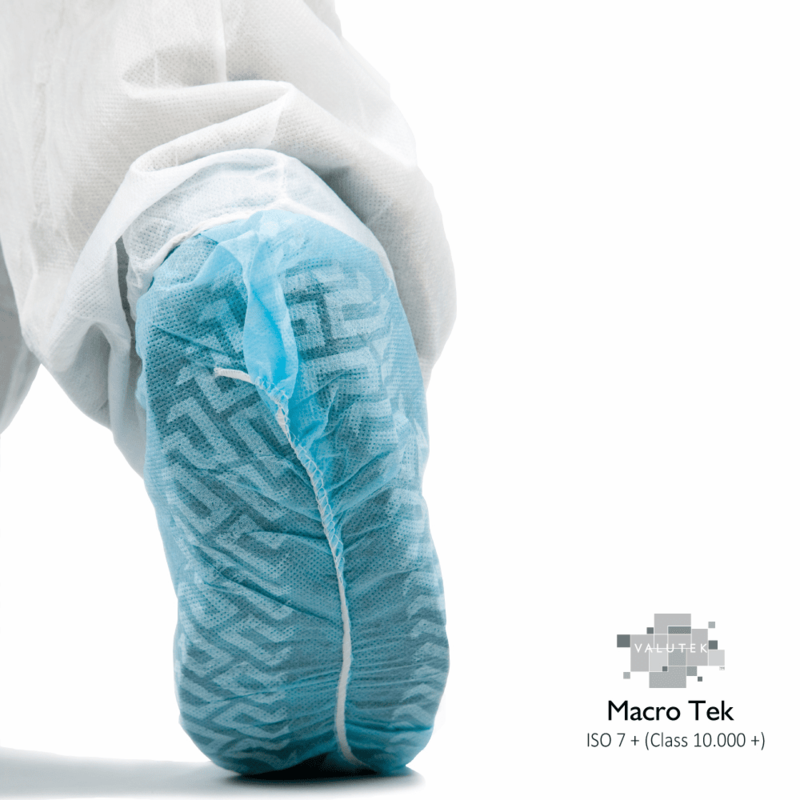 Shoe covers cover a standard dress shoe or sneaker and are often worn alone in class 10,000+ critical environments. They are often made with the seam facing out and offer an elastic ankle cuff. Shoe covers typically come in two sizes, medium (14-15 inches, measured by the length of the sole when stretched out) and large (16-18 inches). 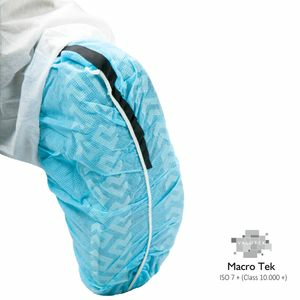 Cleanroom boot covers typically run 20 inches in height, and are used in addition to shoe covers in Class 100 and lower controlled environments. 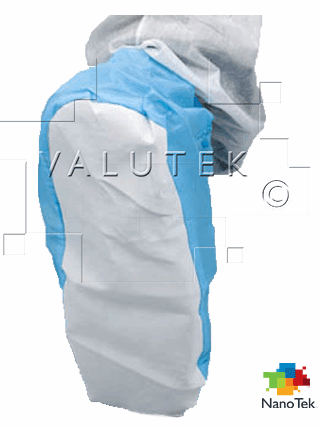 They usually feature an elastic top and attach to the cleanroom coverall using a snap system. 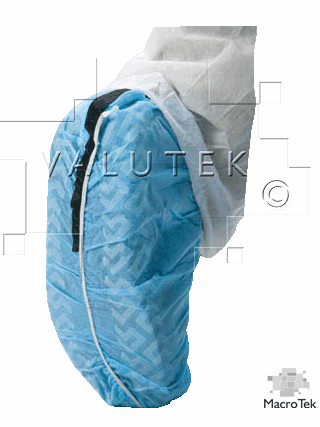 Boot covers can also feature in-step straps and zippers. 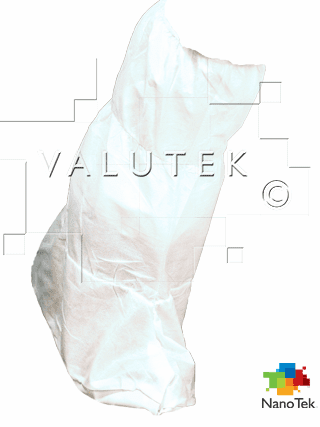 Valutek’s cleanroom shoe covers are offered in disposable and autoclavable versions. 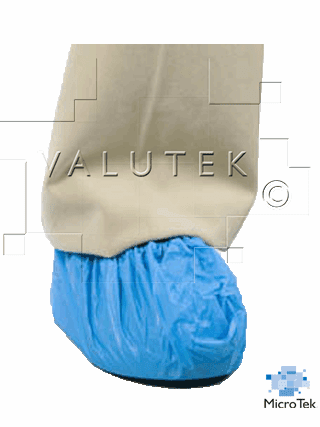 Valutek also offers an anti-skid ESD shoe cover. 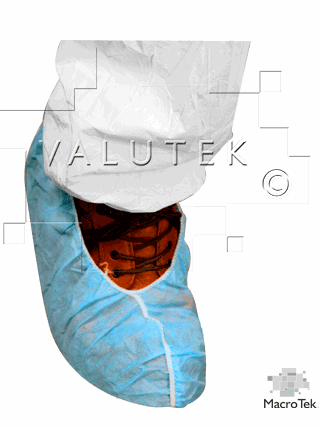 Valutek cleanroom boot covers are disposable, breathable and lightweight, with elastic leg cuffs and stitched seams. 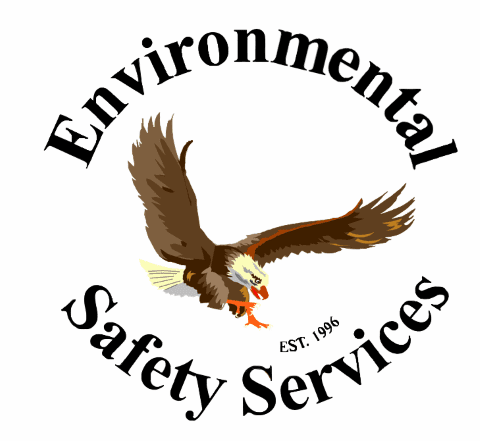 They are non-linting, non-woven and are coated with polyethylene for protection against liquids. 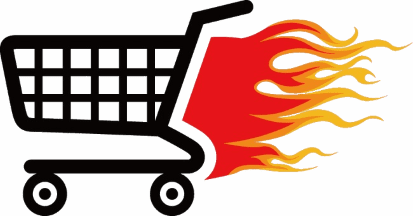 They have a durable, non-skid sole.